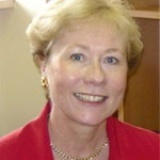 Jill White AM, RN, RM, BEd, Med, PhD, Professor in the Faculty of Nursing and Midwifery, University of Sydney. In 2011, she was awarded Member of the Order of Australia Medal (AM) in the Australia Day Honours list for services to nursing and midwifery. “Nurses have extraordinary responsibilities working with vulnerable people”, says Professor White, “when I studied nursing, the quality of education was poor and we weren’t necessarily equipped to make life-changing decisions. This experience made me an advocate for better education in nursing.” Professor White helped develop one of the first tertiary nursing programs in Australia, leading to NSW Government recognition of the benefits of formal education in nursing and resultant policy change making tertiary education the only method of obtaining nursing registration, a move that was followed across Australia. As a further shift in the education model saw Nursing become a university degree, “this was a critical juncture for the introduction of research into the curriculum” she notes. Her current focus remains in the area of international policy. WPF is proud to announce that Hester Fraser is Ambassador of Women’s Plans Foundation. Joining the eminent Professor Jill White AM, Hester Fraser signifies to a new generation the vital importance of women’s control of their own lives. Hester launched her album GOLDHEIST in 2017, and in 2018 was selected for Sydney’s VIVID Festival. Touring outback and regional NSW, GOLDHEIST toured outback and regional NSW with painter James Needham, performing live art and music, exploring the spirit of place and the ways in which our surrounds impact and inspire. 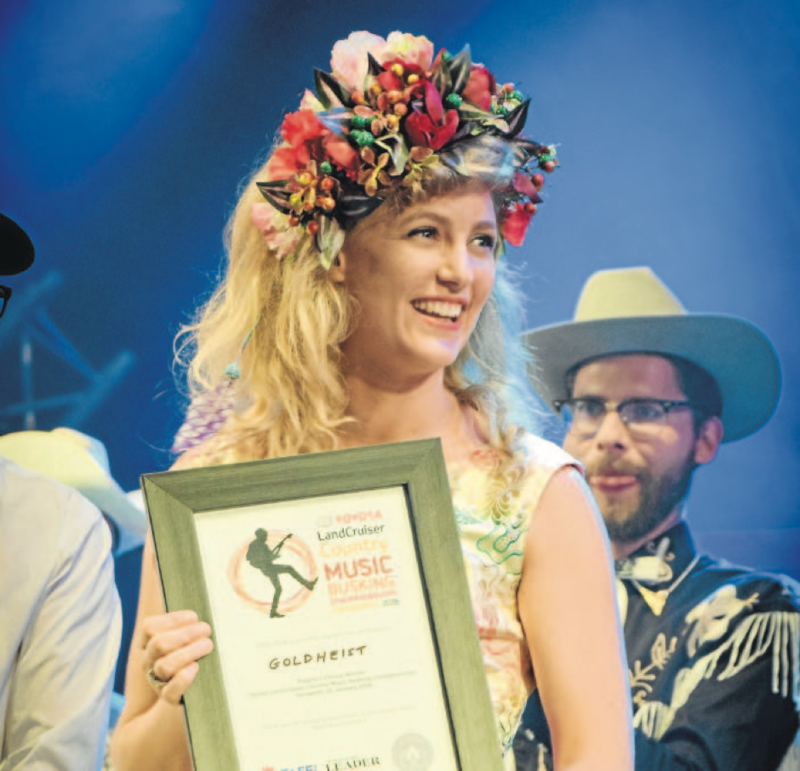 Hester Fraser has charmed audiences as a Finalist for three years running in the Tamworth Country Music Festival, and was Winner of the prestigious People’s Choice Award in 2016, and 2nd Place Winner of the Judges Choice in 2017. In tribute to her grandfather, the late Right Honourable Malcolm Fraser, Hester wrote “The Camellia Tree”, in on-going musical support reflecting Malcolm Fraser’s post-PM years of a humanitarian overseas aid focus. 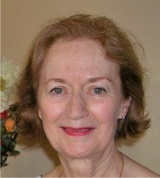 Former teacher of literature, past President Hunter’s Hill Trust, Fellow Australian Company Directors, served on Boards of Arnotts Ltd., ChildFund Australia, FP NSW, SH&FPA, Ethics Committee Cancer Council, editor, Anglican Parish of Hunter’s Hill, currently on External Advisory Committee Dept. Government & International Relations, University of Sydney. Alice is a feminist, environmentalist and activist. Alice founded Women’s Plans in 2002, which was formalised into WPF in 2004. 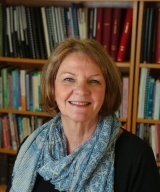 Mrs Blanden is the Principal of Warakirri College, a school for disadvantaged young people who are reconnecting with education. In addition to her 30 years experience in public and private sector education, Mrs Blanden has worked in the construction and finance industries, in resource development technology and in international education at tertiary level. Mrs Blanden is a committee member of the National Council of Women. Joanne is a health economist with extensive international experience in health policy and finance. International experience includes work at the World Bank (USA), UNFPA (USA), the Ontario Treasury (Canada), NSW Treasury (Australia), AMP Capital Investors (Australia) and the Centre for Health Economics Research and Evaluation (Australia). 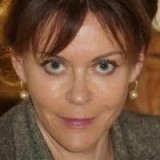 Joanne has extensive analytical experience on health finance in developed and developing countries. Her professional experience is augmented by a PhD in economics with strong skills in applied econometric methods for policy evaluation. Pauline was Director of the Royal Botanic Gardens Foundation Sydney and previously had been Director of Communications and Marketing. Pauline’s career has embraced marketing, executive search, importing and wholesaling. She is a mentor and has served on many community and not for profit boards and committees. In 2003, Pauline was awarded a Centenary Medal for her contribution to Australian society in the area of Business Leadership. 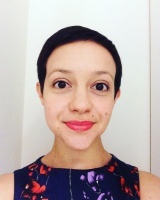 Anya Poukchanski is a lawyer with the Commonwealth Government. She holds a Masters of Law from Columbia University and a Bachelor of Laws/Economics and Social Sciences from the University of Sydney. Lina Safro is a Women’s Health Doctor and Medical Education Coordinator at Family Planning NSW, as well as Visiting Medical Officer on-call work in Sexual Assault at Royal Prince Alfred Hospital, Sydney. Marianne Christmann, G.A.I.C.D., holds Master and Bachelor degrees in Law and a Bachelor degree in Science. 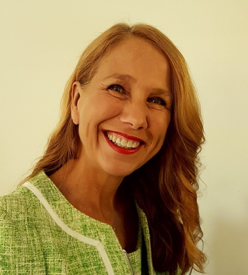 Marianne has led programs in Commonwealth and NSW State Government, in chief operating officer and regional operational roles working for organisations such as the Royal Commission into Institutional Responses to Child Sexual Abuse, and the Family Court. She has a strong focus on women’s issues and worked for the former Department for Women in NSW. Sam Durland, MSocSc, BE(Hons), FIMC, CMC, FIEAust, CPEng, NER, APEC Engineer, IntPE(Aus), FIML, M.A.I.C.D., is a Certified Management Consultant and a Chartered Professional Engineer. 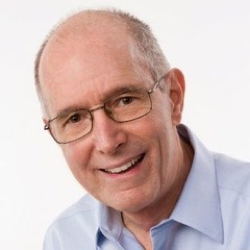 Sam’s consulting work has taken him to more than 20 countries in Asia, the Pacific, Africa and South America. He has held senior executive positions with private enterprise, statutory authorities and government departments in Australia and overseas. He has served on more than 20 boards of public and private companies, government bodies and non-government organisations. 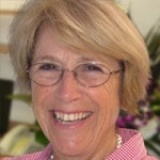 Sue worked for some 40 years as a program evaluator, designer, consultant and trainer. From 1999 to 2015 worked as a consultant in several developing countries for AusAID and with several United Nations Organisations (UNAIDS, UNCHS, UN Secretariat, UNDP representing Oceania on an international advisory panel) and World Bank. 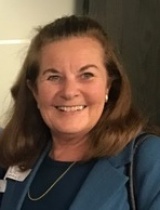 She served two terms as President of the Australasian Evaluation Society, was an inaugural Fellow of the Society and received several awards for excellence. 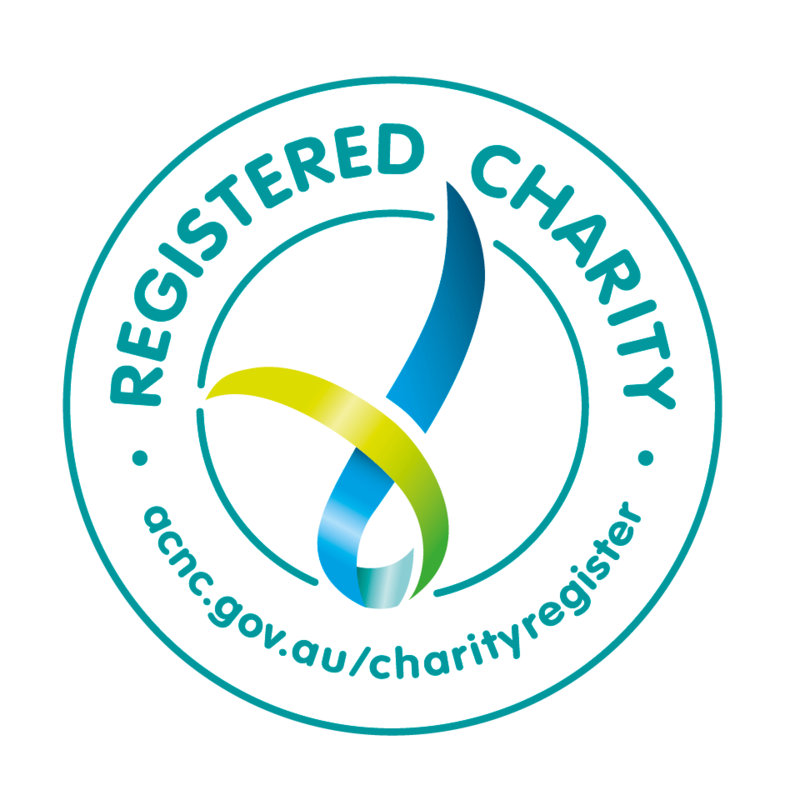 Ros Espie, Jenny Hall, Jeanette Kalek, Anni Macdougall, Pauline Markwell, Margaret Milne, Alice Oppen OAM, Trish Procter, Emma Challen.